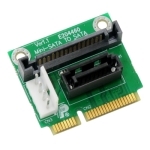 The SATA with Hardware RAID engine to mPCIe adapter is a converter tool for PCI-E interface. 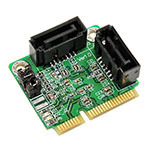 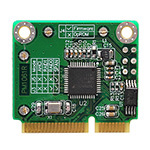 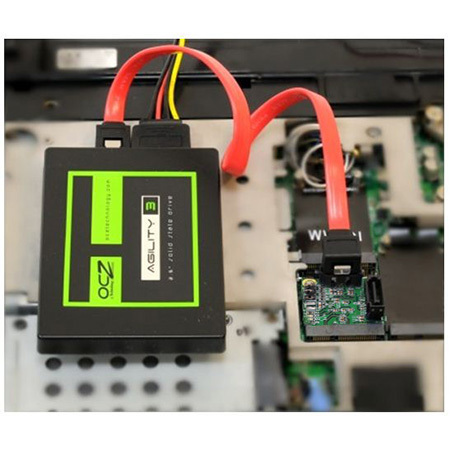 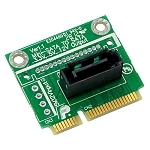 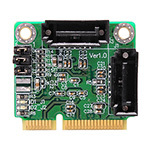 This module allows you connect any two of SATA III devices by RAID such as mirror or striping mode to the PCI Express Gen2 mini card slot through standard SATA cable. 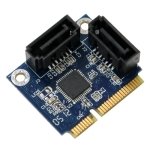 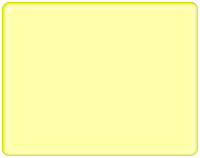 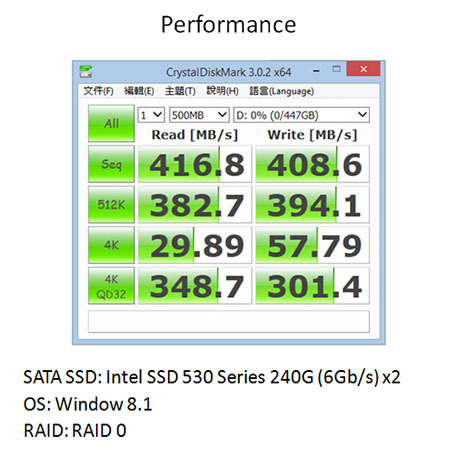 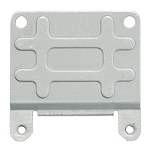 ASM1061R single chip – High compatibility and High Performance with hardware RAID engine.